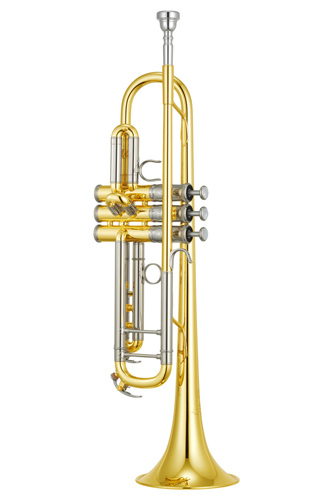 The new generation of Xeno trumpets have an improved, lighter response with control in all dynamics without losing its versatility. A lighter weight piston and valve casing concept as well a new long-type water key has been implemented to optimise the overall performance. The redesigned bell taper contributes to the instrument’s strong presence and centred tone. The new Xeno´s have a tonal colour that is both warm and clear which was achieved by using a new yellow brass material on the leadpipe. With a perfect resistance and weight balance, the instrument features an expanded range of expression which makes them ideal for use in a number of musical genres. Xeno trumpets continue to evolve with the artists who play them, towards the ultimate goal of ideal musical expression.